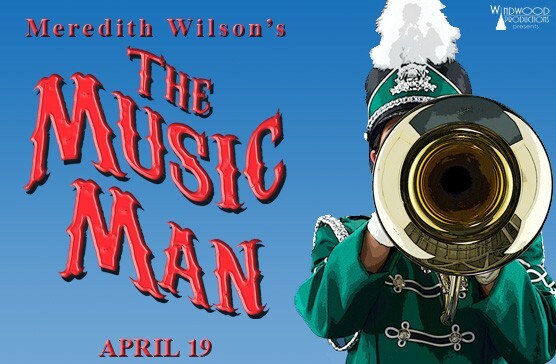 The Music Man At The Capitol! 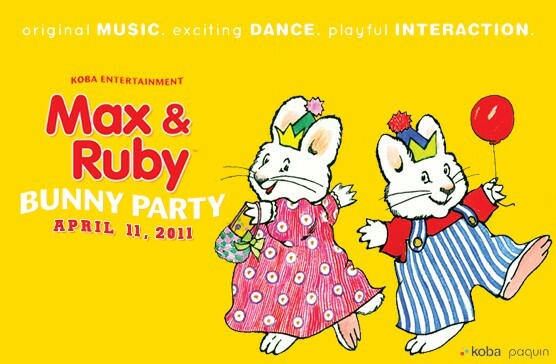 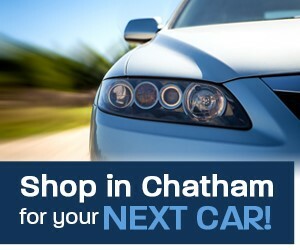 Max & Ruby Come To C-K! 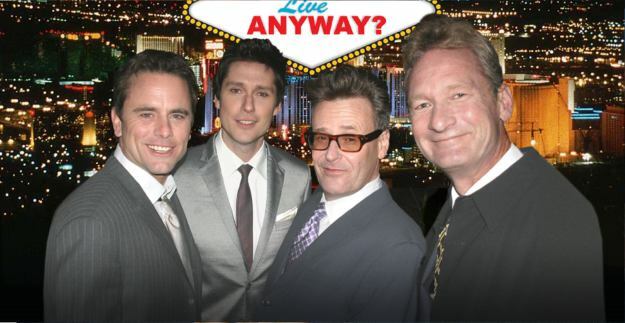 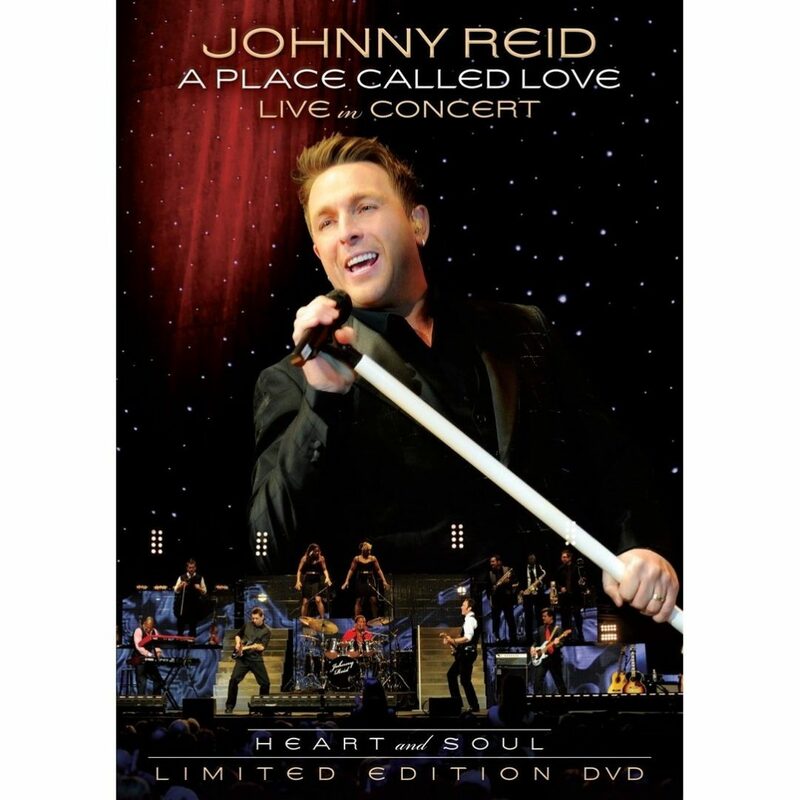 Bring Johnny Reid Home – On DVD With The 4×4! 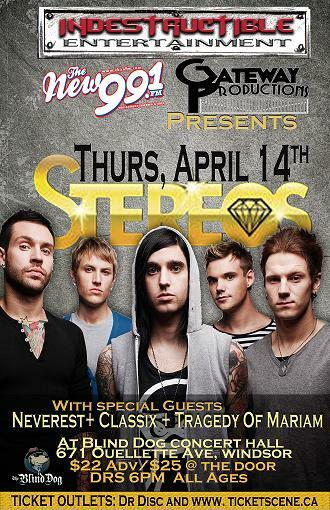 XS Concerts: Stereos & Neverest in Windsor THIS THURSDAY! 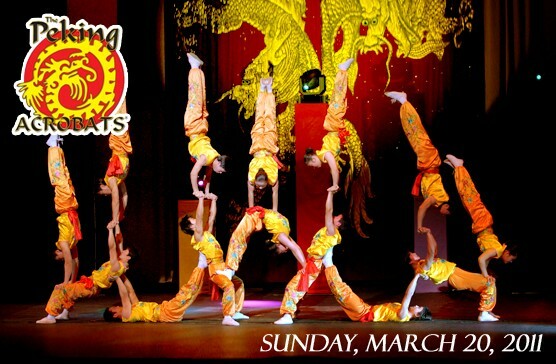 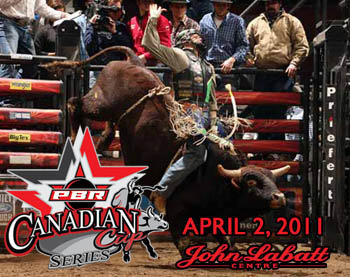 Go Buck Wild With The Professional Bull Riders @ The JLC! 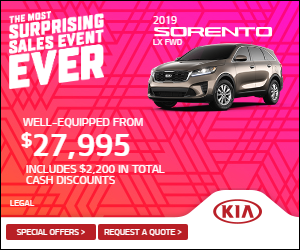 Win $991 with 99.1 This St. Patty’s Day!